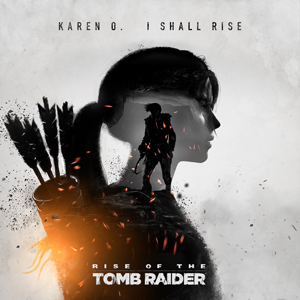 gnet | Rise of The Tomb Raider - "I Shall Rise"
Our campaign for this installment of the epic franchise was all about Lara stepping into the mantle of the Tomb Raider. 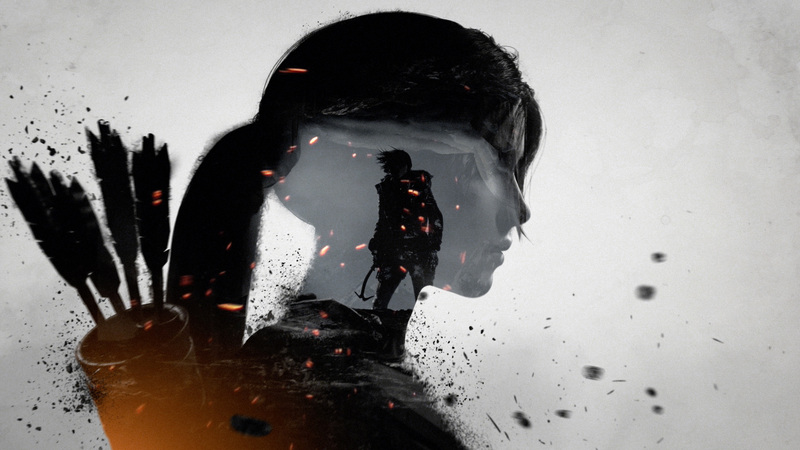 So for the TV spots we created iconic animations of Lara and hired Karen O to create an amazing song for us that captured this pivot moment of Lara’s struggle & emotion. The result was “I Shall Rise.” Microsoft liked the song so much, it went into the game. Check out the full length of the song here or on iTunes.